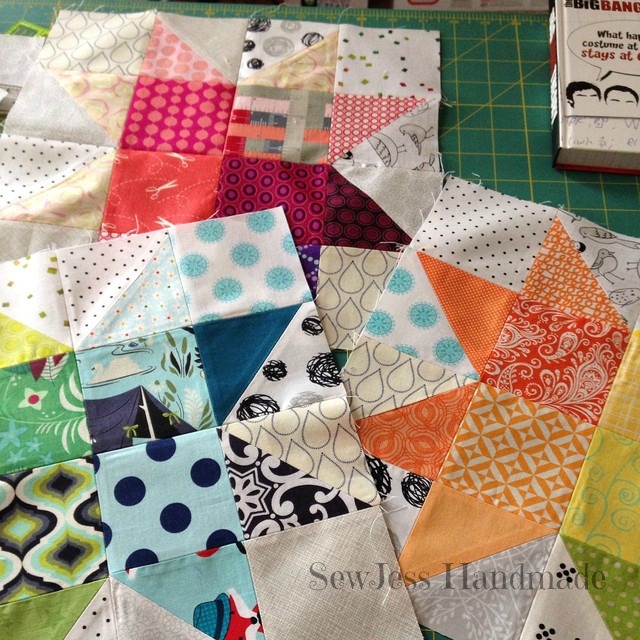 Sewing and quilting projects in an effort to get ahead in a few of the swaps I'm participating in. I don't want to feel rushed when it comes to my swap deadlines, especially when baby #2 comes. The library as a family is always fun. Nora loves the turtles and playing with the puzzles. But on occasion it is nice to just go to the library by myself and browse through books at my own pace and not at a toddler's pace. That everything will work out. My anxiety is starting to get the best of me lately and it is making me crazy. I know deep in my heart things will work out, I'll figure out how to be a momma of 2 and I will figure out this new life. Thank goodness for a great hubby!. My husband! He is my rock and does such an amazing job providing for our family. Then coming home and helping out with Nora and most nights he does the cooking. He is simply amazing and love he more with each passing day. Actually I'm trying not to schedule too much. Just trying to enjoy the last month as a family of 3. 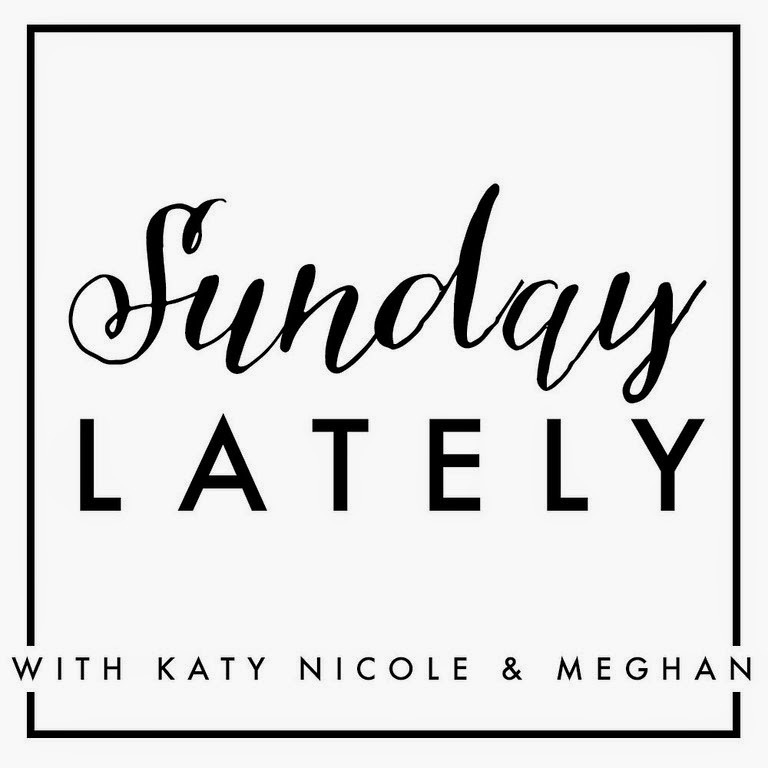 Sunday Lately is a weekly linkup with Katy, Nicole and Meghan. Use their themes or use your own.